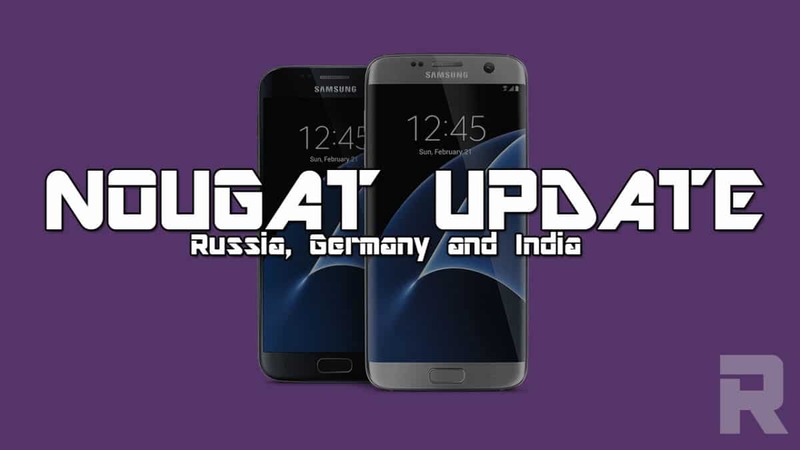 Galaxy S7 and S7 edge start getting nougat update in Russia, Germany and India: After giving the android 7.0 update for its leading smartphones in countries like China, South Korea, United Kingdom and France Samsung has rolled out the nougat update for Galaxy S7 and S7 Edge in Russia, Germany, and India. The nougat update for galaxy s7 has a file size of 1285.64MB and the firmware build of the European Nougat build is G935FXXU1DPLT for the Galaxy S7 Edge, while the S7 would take the G930FXXU1DPLT build number. 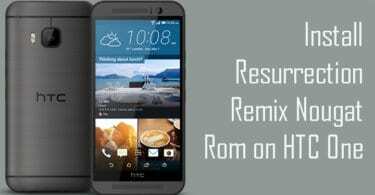 The Nougat update brings lots of good features like improved Doze mode which is for greater battery life, Direct reply, Bundled notifications, revamped Settings, and various under the hood fixes that result in stable System performance. Also, Galaxy S7 and Galaxy S7 edge users will see a new Quick panel design, as Samsung has removed the tiles from the icons in the panel’s first depth. Icons in the second depth are organized into groups of nine, making them easier to locate. Meanwhile, notifications are now grouped to display information more clearly and also support Direct Reply as we already discussed. 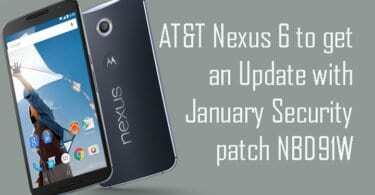 The nougat update has already been rolled out so you just have to sit back and update it as soon as it reaches your region you just have to ensure some things that you have a good internet connection and you have a good battery life because it may take time to update.